If you’ve been with me since my BGSK days, you may recall that I’ve never been part of a book club. A magazine club, yes. But that only included reading material for about the first, say, two months. Then it just devolved into a potluck. Which was fine by me. Sadly, even the eating/gathering part of Mag Club has petered out by now. And I’m starting to see the appeal again of having a reason to wrangle friends together that isn’t a birthday or wedding or angry postcard writing session. 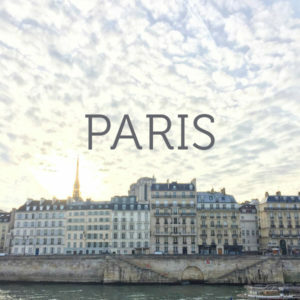 A way to talk about things that matter in a place that is not the comment box of a strangers’ Instagram feed. But a part of me felt like it was too late to start an in-person book club from scratch. Those who would be most interested probably already had membership to a rock-solid reading group. So I started the safe way. The way I always test the waters these days: by stepping into the #InstaConfessional and asking YOU. The question at hand…does anyone still do in-person Book Clubs anymore? But it turns out some of you are also interested in a something a little more low key. A virtual club, say, dedicated to a particular subset of health and self-help books a la The Wellness Project. Well, if my new haircut is any indication, ask and you shall receive, folks! 1. 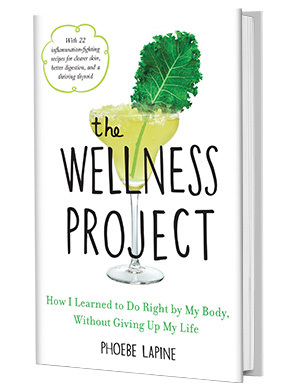 I’ve created an official discussion guide for anyone who wants to suggest reading The Wellness Project as part of their existing book club. I will also say that if this does happen, and you keep me abreast of your schedule, I would 100 percent consider making a Skype appearance during your gathering for a little author Q&A. Download the one-page guide here! 2. For those who are interested in talking more about The Wellness Project in a safe space, and would also like to read/discuss other health-related titles, I’ve created a new virtual Book Club for The Wellness Project family on Facebook! This is actually the group that formerly housed my rad launch team, so any posts before this week were a part of that process of communal cheerleading. The virtual book club group is also a space for you to share your own health goals (inspired by The Wellness Project or any of the new books we’ll read). If you’re looking for inspiration on that front, definitely download my free e-book supplement: The #4WeekstoWellness Challenge Guide. It’s a closed group, so simply request to join at the link below. And if you don’t have facebook and don’t feel like creating a dummy account, I’ll be sharing the monthly book on my stories to allow you to passively follow along. 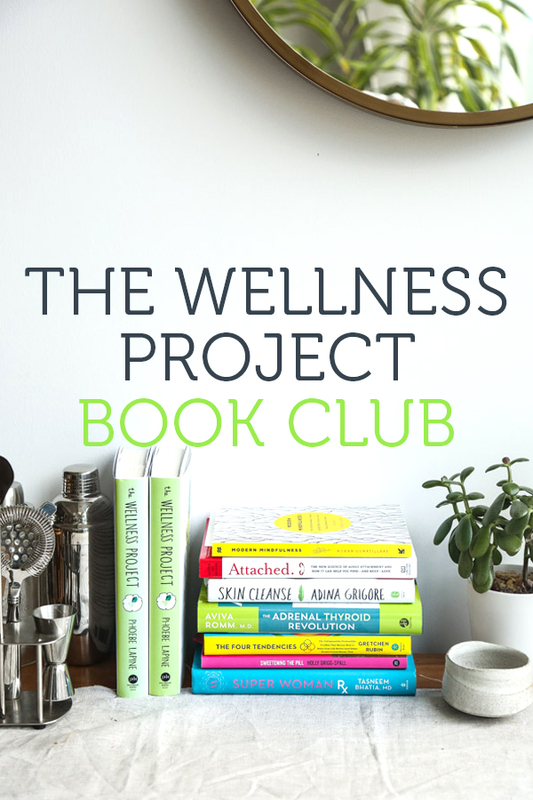 Join The Wellness Project Book Club here! Since September is almost over, I’ll leave a few prompts over the next few days that have to do with The Wellness Project. And then I’ll happily take recs on what new book to choose for October! On my shelf/to-read list is: Super Woman Rx, Roxanne Gay’s Hunger, Braving the Wilderness, Salt Fat Acid Heat, and Motherhood. 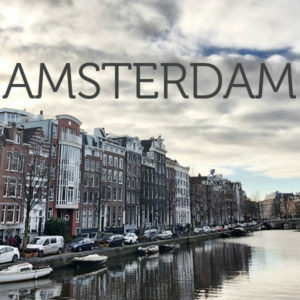 Please leave your thoughts and suggestions in the comments!